They say that 50% of marketing spend is wasted. It's just that we don't know which half. With internet marketing since you can literally track everything within reason, this does not have to be the case. 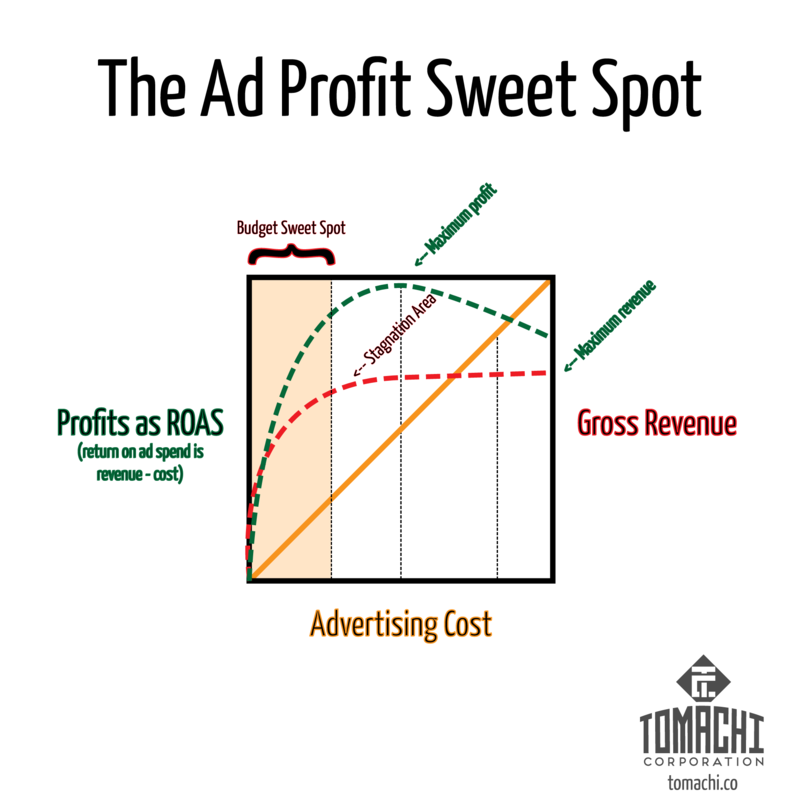 A careful understanding of your business revenue sources, cost sources, and a smart traffic source-attribution model that takes into account the true effect (or otherwise) of your ads on the bottom line is needed. In short, super high quality analytics by TCorp. The higher the better. [PDF File] Vector graphic version for printing. [High resolution PNG]. This entry was posted in Marketing by tom. Bookmark the permalink.